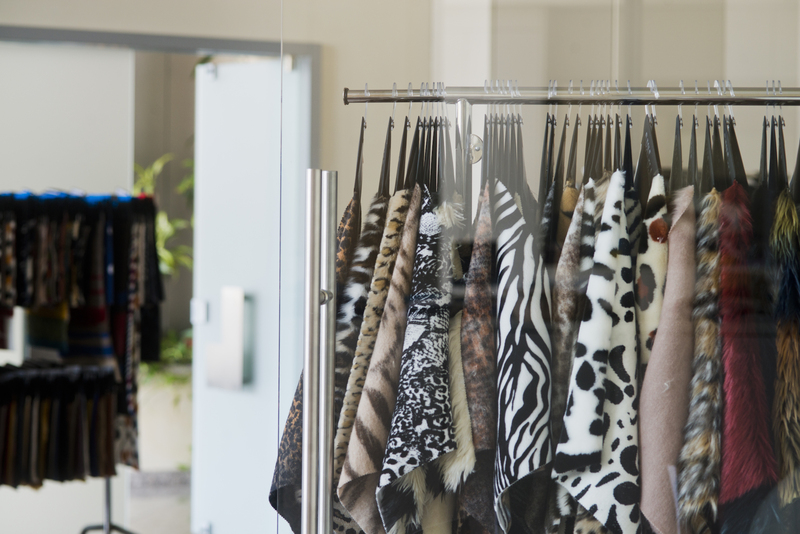 Furpile Idea is a dynamic company, open to innovation, which makes of researching and continuous innovation its distinctive traits. 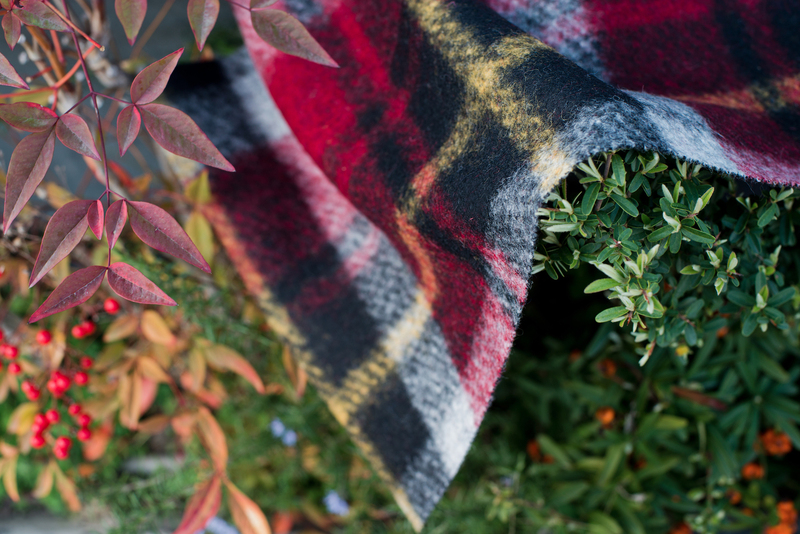 Our roots are well planted in the territory of the textile district of Prato, where the offices and the entire production process are located. 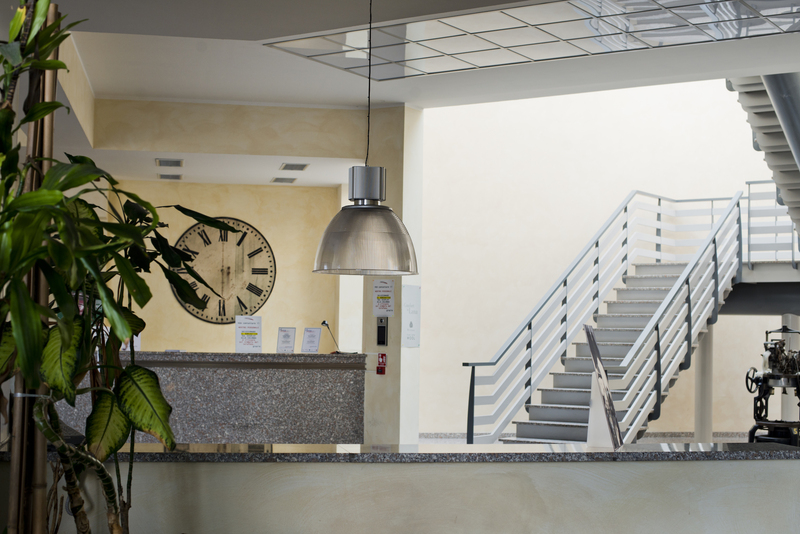 After more than 40 years of experience in the sector, we are convinced that local know-how and our skills are an added value and a winning card for the company. 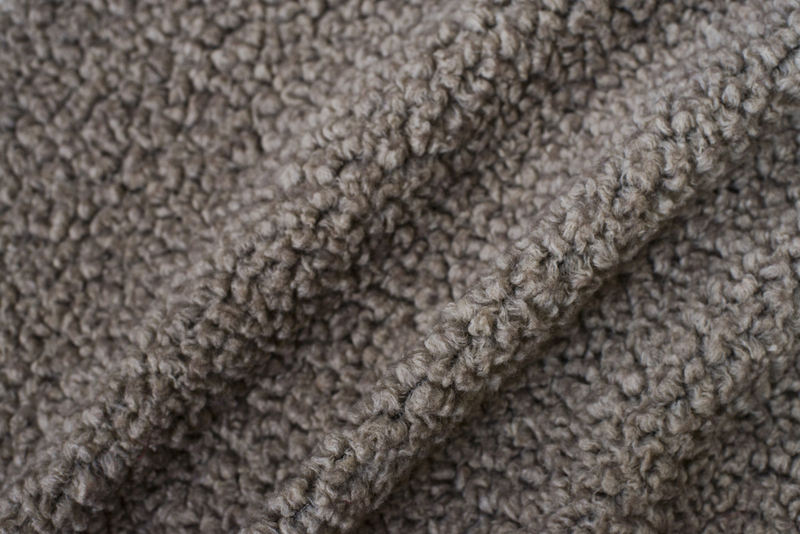 Furpile Idea began its activity in the 80s, with the production of sherpa and faux fur initially dedicated to the footwear sector and then expanded into clothing with new products such as wool and fleece. 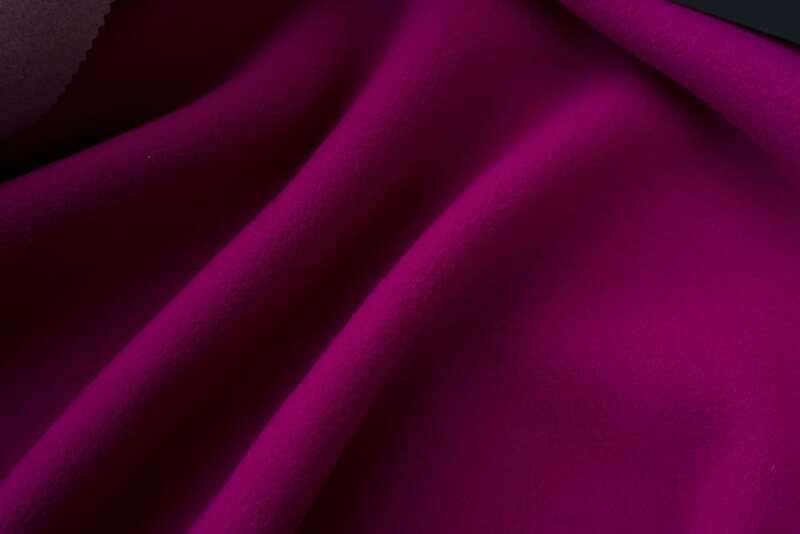 Year after year we offer our clients innovative fabrics, of high quality, certified Oeko Tex Standard 100 and customized according to the requests. 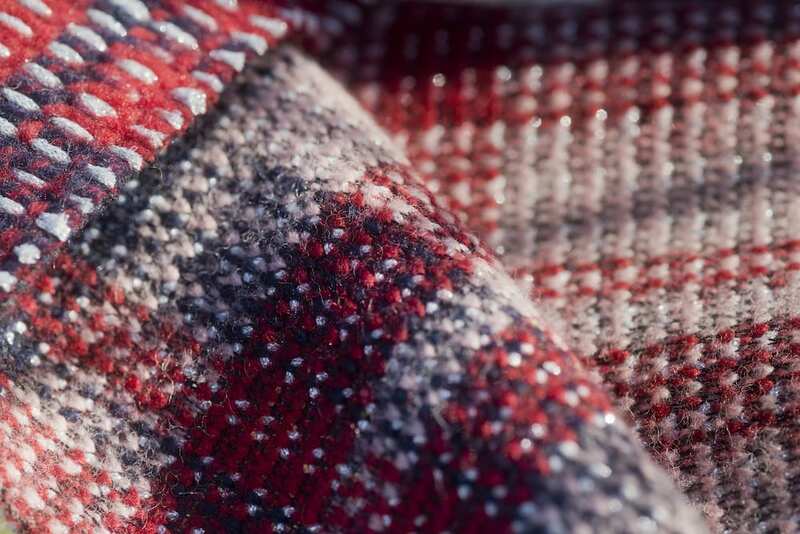 Our collections are the synthesis of technology, creativity, passion and attention to detail, characteristics that have always distinguished us. 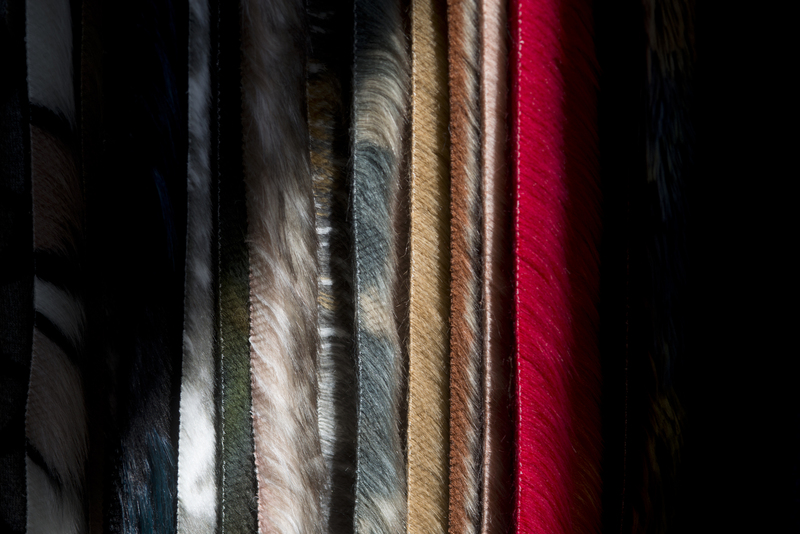 Discover a selection of our fabrics collected by year, model and pattern. 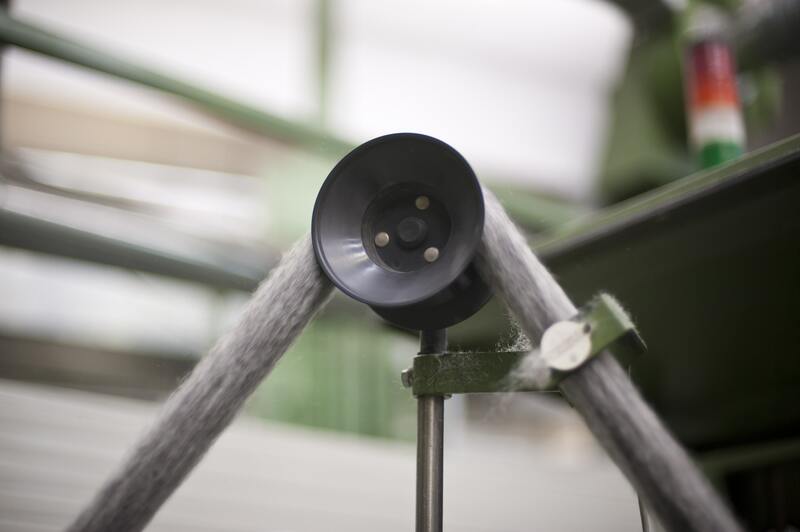 The production of Furpile Idea is designed for the clothing and footwear industries. 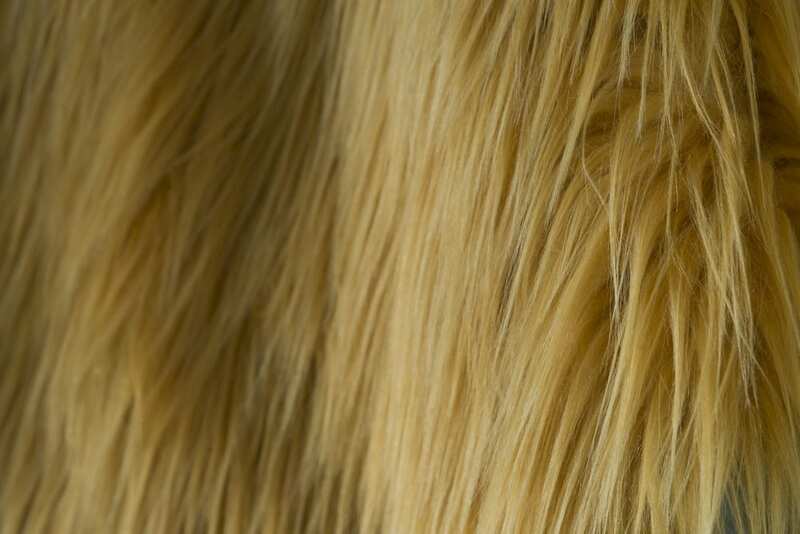 The wide range of our products has allowed us to work with the major world brands. 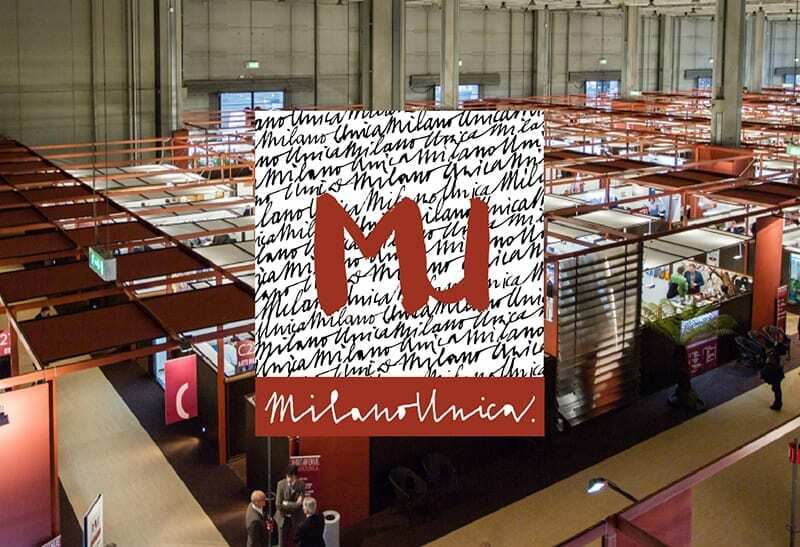 Furpile Idea takes part in Milano Unica, Salone Italiano del Tessile. 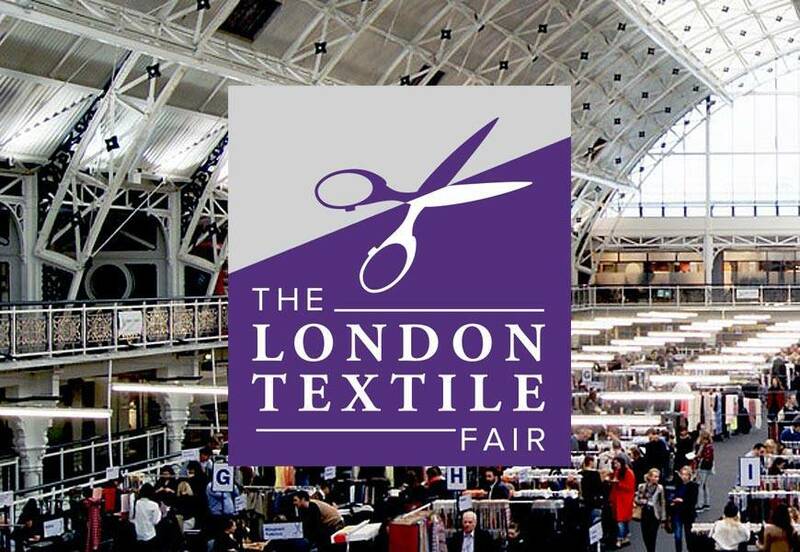 Furpile Idea participates in The London Textile Fair 2019 in London. 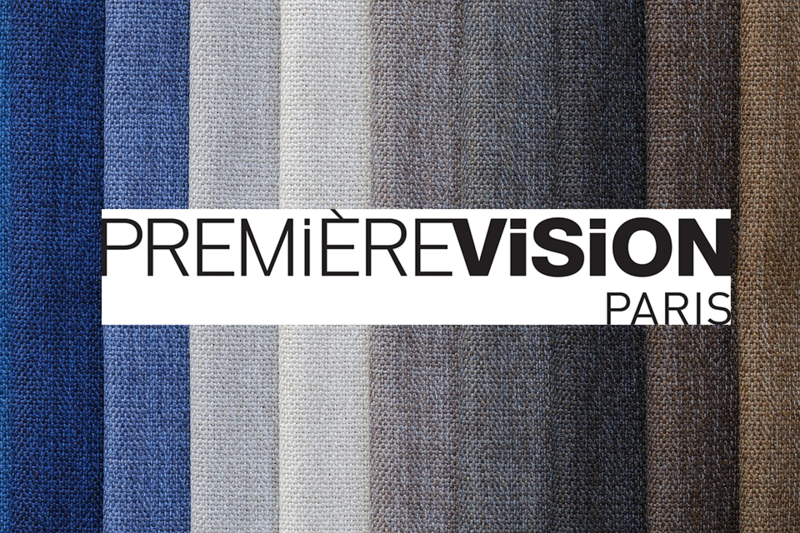 Furpile Idea participates in the Première Vision in Paris. 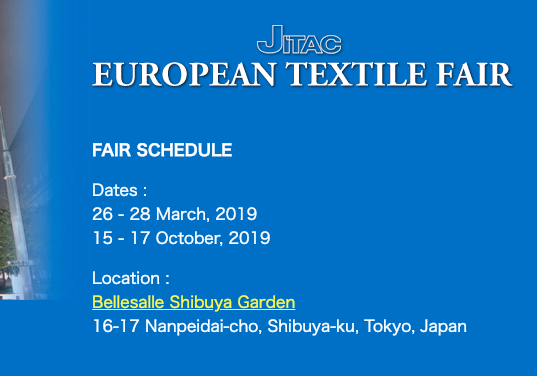 Furpile Idea participates in Jitac 2019 in Tokyo.